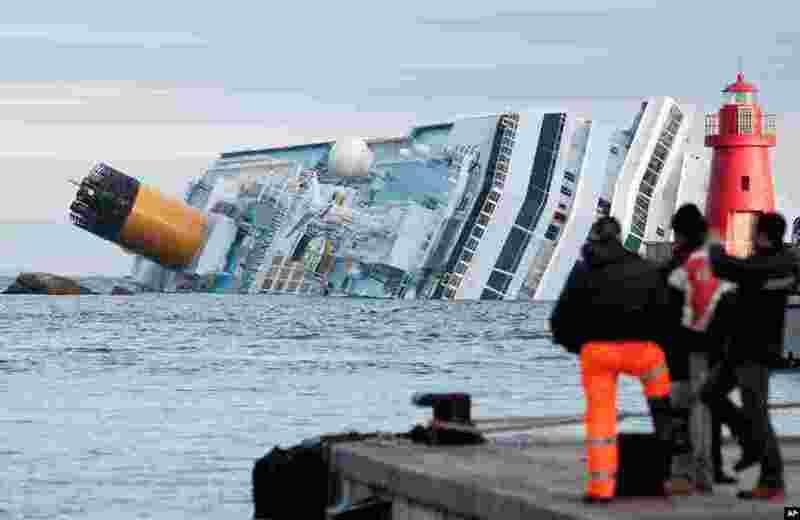 1 January 18: The cruise ship Costa Concordia lays on its side off the tiny Tuscan island of Giglio, Italy, after striking a rock. At least 30 people were killed and the ship's captain was charged with manslaughter and abandoning the ship. 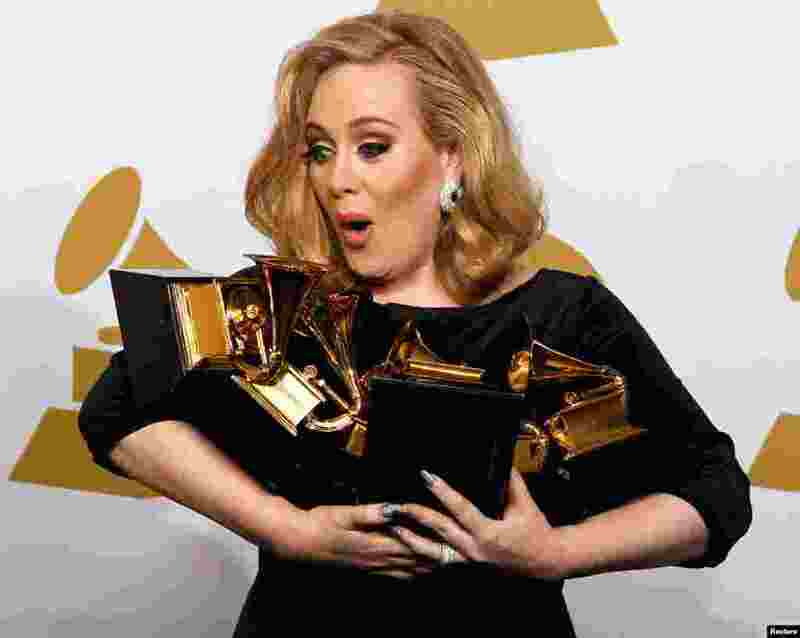 2 February 12: Singer Adele holds her six Grammy Awards at the 54th annual Grammy Awards in Los Angeles, California. 3 February 26: Actress Angelina Jolie poses at the 84th Academy Awards in Hollywood, California. 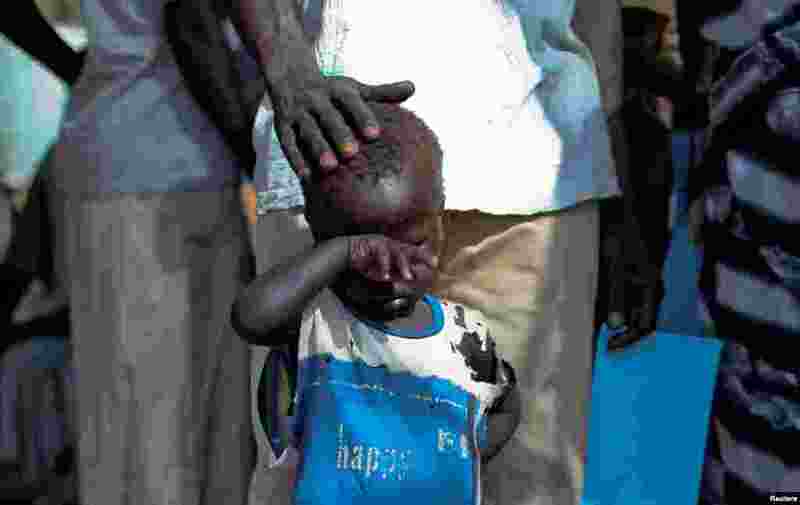 4 March 9: A boy who fled a war across the border in Sudan's Blue Nile state waits outside a clinic in Doro refugee camp, South Sudan.